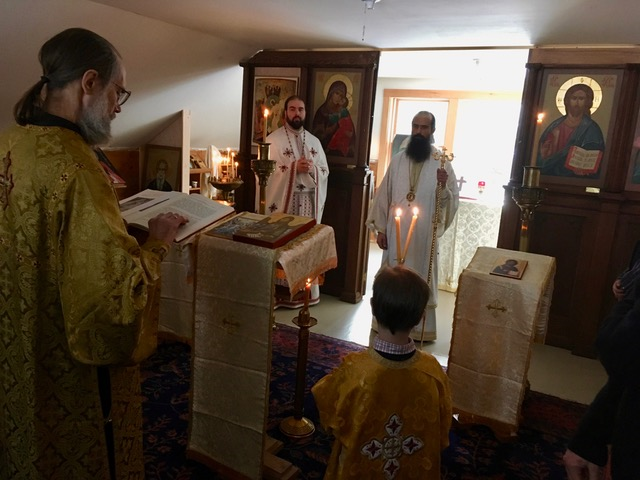 On Saturday, January 20, 2018, Saint John the Baptist Monastery in Warwick, MA celebrated its heavenly protector’s feast day for the first time since the Monastery’s establishment one year ago. 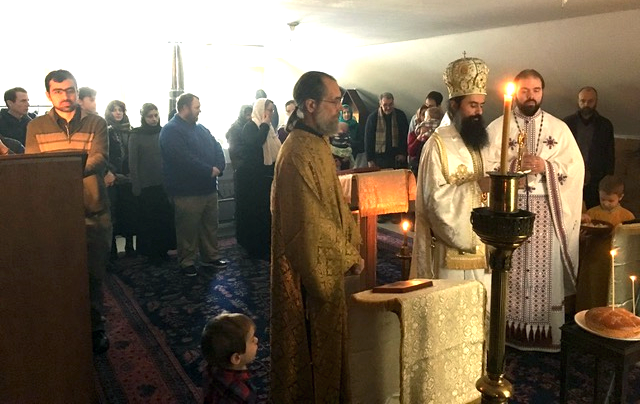 The feast of the Synaxis of Saint John the Forerunner and Baptist of the Lord was joyfully celebrated at the Monastery by pilgrims from all over New England. Many families, along with newly tonsured altar boys, from Holy Resurrection Church in Allston, MA attended the service. His Grace Bishop Daniil, Abbot of the Monastery, and Fr. Theodore Anastasoaie and Fr. Dn. John Williamson, both from Holy Resurrection, served the Hierarchical Divine Liturgy. Seminarians from Holy Cross Seminary joined the Monastery choir, bringing with them the rich tradition of byzantine chant. Faithful from near and far gathered to celebrate the memory of St. John, and to express their love and support for the newly founded Monastery. After the Divine Services, everyone enjoyed a delicious meal in the Monastery refectory while listening to a reading about St. John. 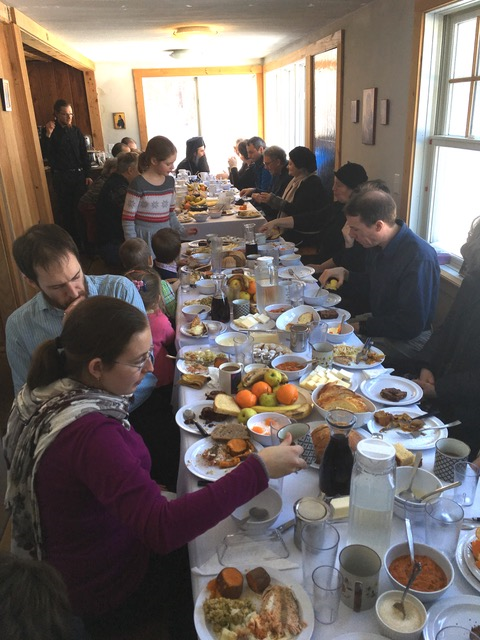 Pilgrims worked together with the brothers in preparing and serving the meal, illustrating the reality of the unity between laity and monastics in the body of Christ. 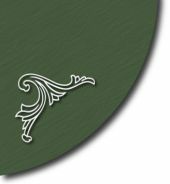 The hospitality of the brothers could be seen in the simple but peaceful and welcoming atmosphere in the Monastery, and also by the delightful accommodations for the more than forty pilgrims, even though the premises of the Monastery are not large. Everyone who came could feel the importance of the day, and each became part of the Monastery's history. Inspiration came from seeing this place which has grown so quickly from being a farmhouse, to being a fully-functioning monastery. All present hoped and prayed that this would be the first of many glorious feast days for the Monastery.